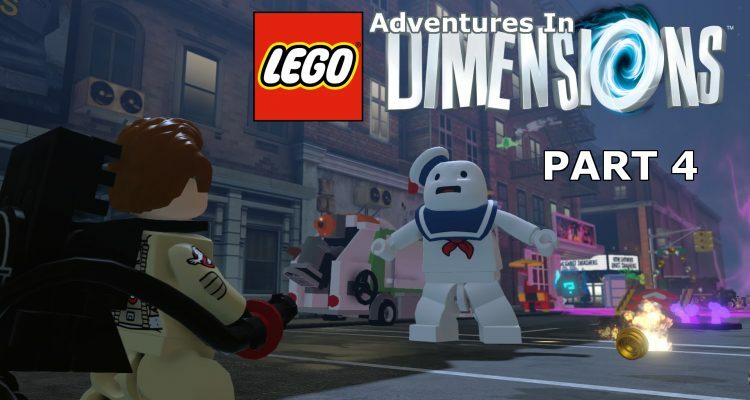 Who ya gonna call for part four? 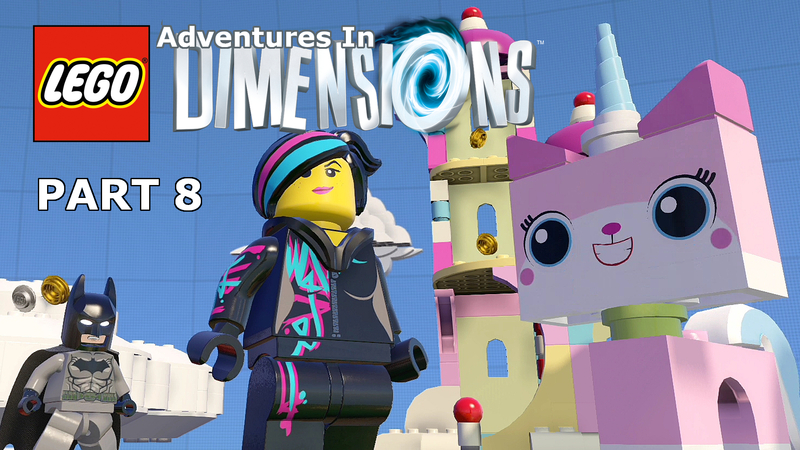 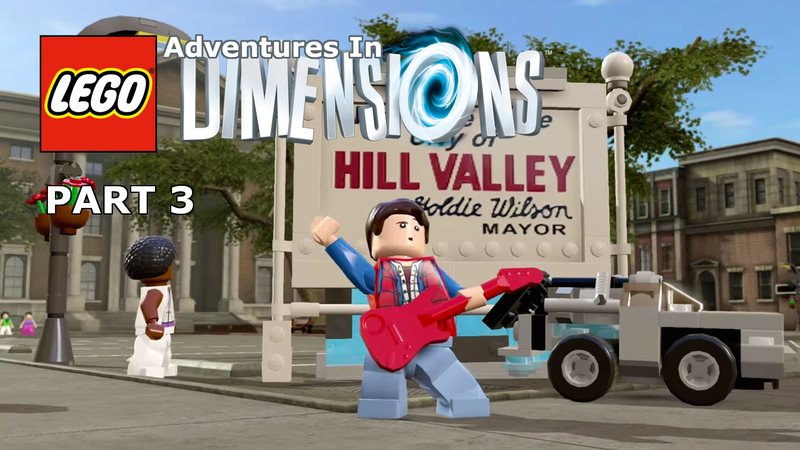 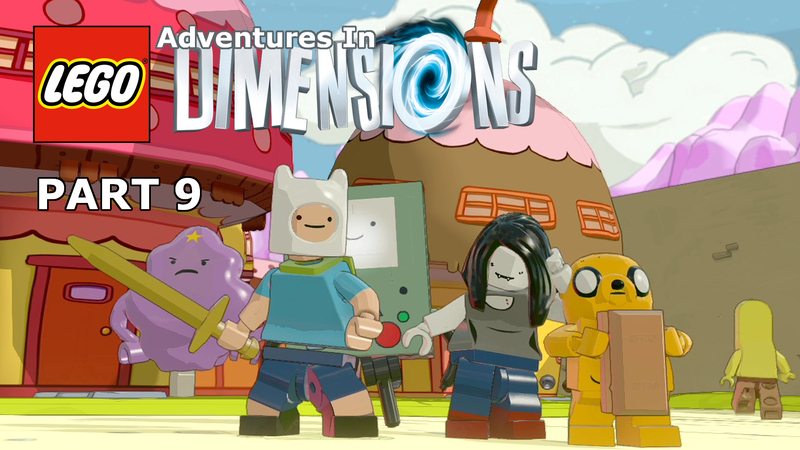 After last week’s trip to 1985 in Back to the Future, it seems only fitting that we stay in the 80s, a decade which dominated LEGO Dimensions. 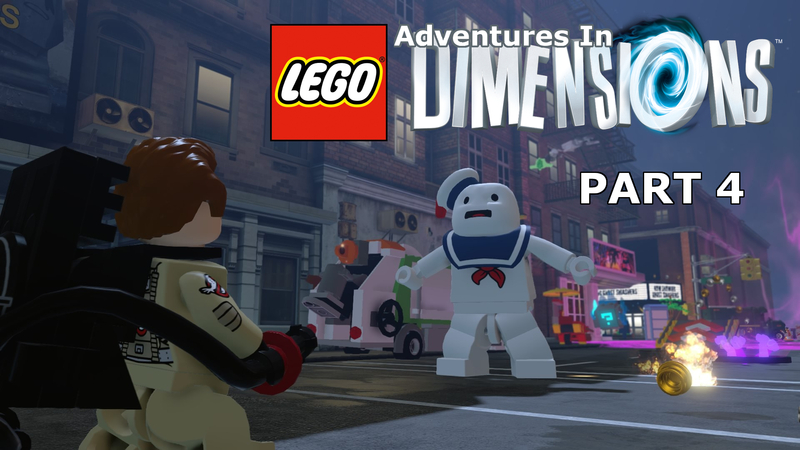 Join Venkman, Slimer and Stay Puft on an adventure into the haunted realm of the Ghostbusters, a Manhatten in despair. 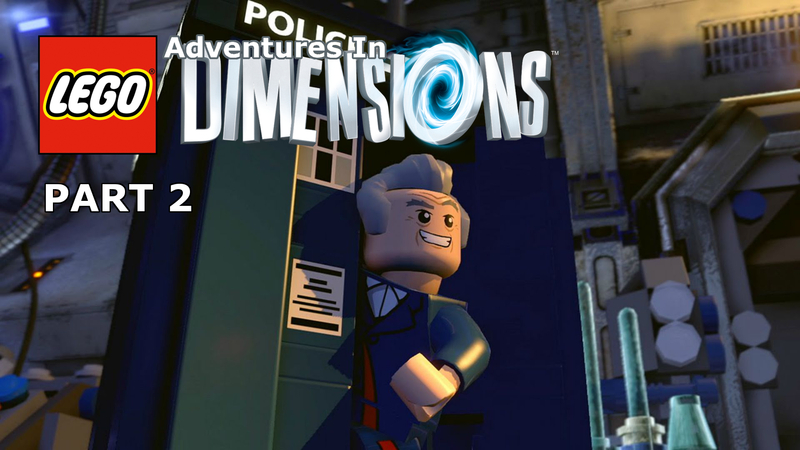 There’s plenty of cameos in this episode, including LEGO City’s own Chase McCain.